Not sure what kind of TV you’re looking for? Have a browse. Our TVs range in size from 20” TVs all the way up to 86” TVs for the ultimate home cinema setup. 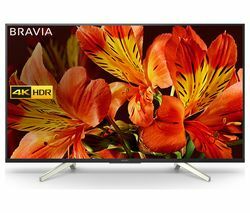 From 4K HDR with brilliant picture to Smart TVs with your favourite apps, we have the right television for you. Looking to upgrade? You’re in for a treat. 4K Ultra HD TVs have four times the resolution of Full HD. With improved clarity, colour reproduction, and contrast, UHD TVs are great for movie marathons, immersive documentaries, and watching your team take to the field. Be prepared to be wowed. Each individual pixel of an OLED TV can be switched off, so those shadows are dark, colours are rich, and everything looks more realistic. Keep an eye out for certification badges to ensure your OLED TV meets the top standard for 4K and HDR. 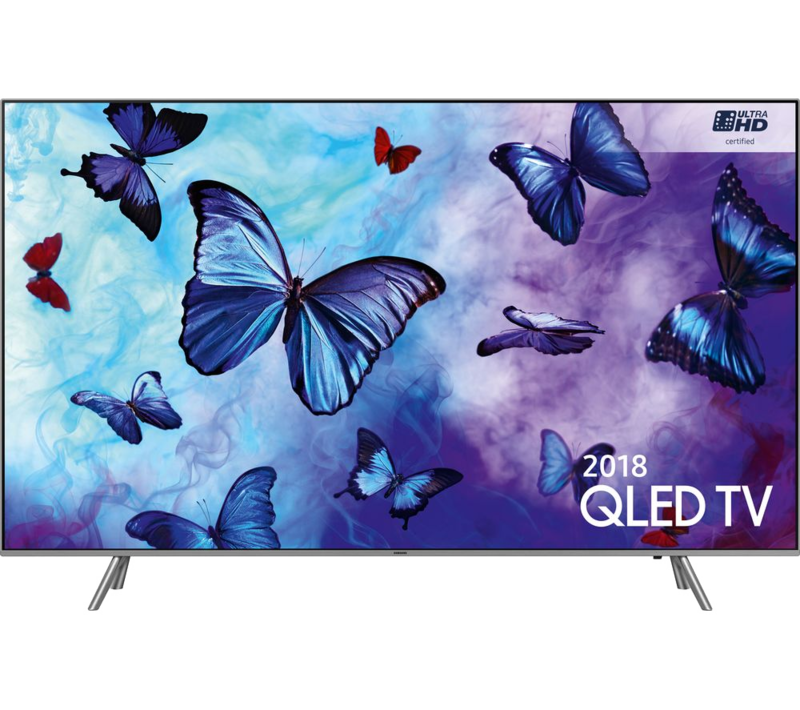 For an image that looks as good as the real thing, Samsung QLED TVs are packed with ground-breaking technology. Every show, movie, and image is displayed with a vibrant colour palette. You’ll see the brightest lights and the darkest shades in the same frame. For a cinema-style experience in the comfort of your living room, consider upgrading to an 8K TV. With a resolution of 7,680 x 4,320, 8K UHD offers four times the pixels of 4K UHD. What’s more, all your favourite TV shows and movies will be upscaled to 8K Ultra HD too. How to pick the right size TV for you. When choosing the perfect size TV, it's worth considering how far away you'll be sitting from the screen. Smaller displays are best when you’re closer to the screen, while a larger screen is best enjoyed when you’re watching from a distance. Don’t worry about space issues when you want to go big. 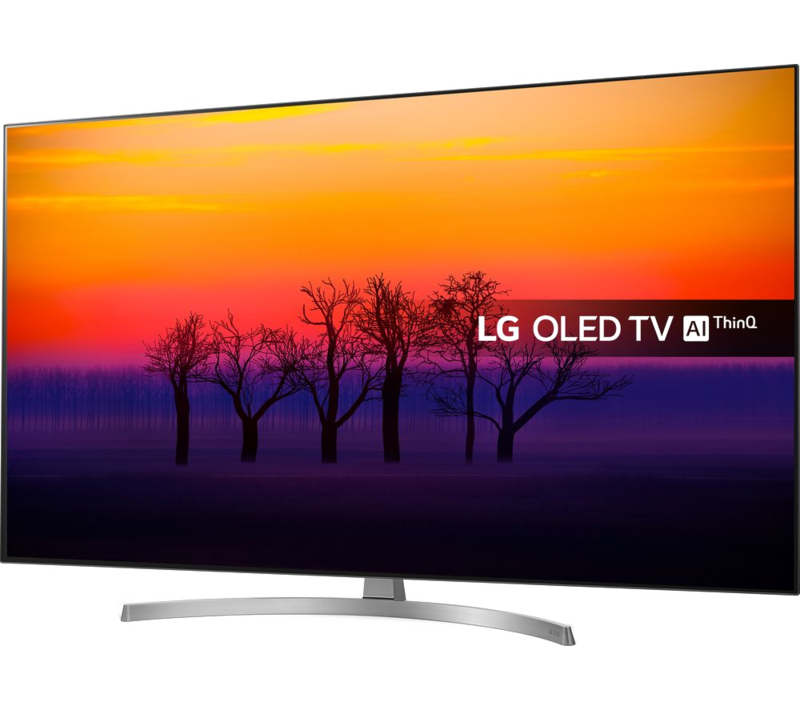 Large TVs are slimmer than ever before, with better resolutions and wider viewing angles. A modern 50” TV takes roughly the same space as a 42” TV did ten years ago, so it’s a great time to upgrade. Your choice of screen technology can make a massive difference to your viewing experience, making your shows more vivid and immersive. So, what are your options? Each pixel of an OLED screen is its own light source, so you get brilliant contrast, rich colour, and deeper blacks. OLED TVs consume less energy than LED TVs, so they’re great if you’re looking to save on bills. All QLED TVs have a film of particles that are controlled precisely for colour output. So, you’ll get a wider range of colours that look true-to-life, no matter the brightness of the room. LED TVs shine a backlight through an LCD panel to display individual pictures. 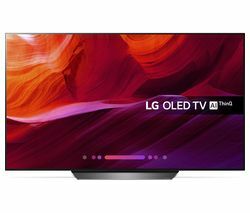 It’s not as premium as OLED and QLED, but you will get a wider range of great-value TVs to choose from. Look out for HDR for improved colour reproduction and contrast. 4K TVs have a resolution four times greater than a Full HD display, for improved detail and a much sharper picture. Some TVs can upscale from Full HD to 4K too. With HDR (High Dynamic Range) you get improved contrast, greater levels of brightness, and a wider colour palette for a more natural and true-to-life picture. 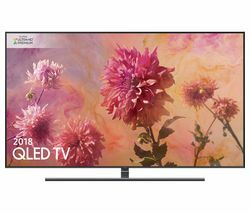 Look out for certification badges, such as 4K Ultra HD Premium and 4K HDR Ultra HD TVs, to make sure your TV meets the top standard for Ultra HD and HDR. You’ll find a wide range of popular content is available to watch in 4K Ultra HD. From movies on Ultra HD Blu-ray discs, Prime Video content, to sports channels including BT Sport 4K UHD. All you need is a TV that supports streaming apps in 4K, and a fast broadband connection. It’s more than a TV. It’s Smart too. Media streamers and boxes can clutter your living room. Why not pick a TV that already has everything you want? 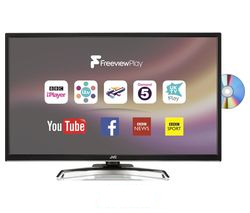 Smart TVs offer catch-up and on-demand services like Netflix and BBC iPlayer. There’s more 4K content added every day and even if your favourite show isn’t in 4K, your 4K TV can upscale it to improve viewing quality. Every TV manufacturer offers a varied selection of apps, so it’s worth checking what’s on offer before you buy. Popular apps like Prime Video and YouTube can be found on most TVs. Many TVs offer a browser as well as social media apps, lifestyle and gaming. So, you’re always entertained. With voice control, you won’t need to navigate through menus to reach your content. You can search for content without typing or control your TV settings. Fewer speakers, less wires, better sound. Brilliant visuals deserve brilliant audio. So, how do you choose the best sound to match your TV? Sound bars can be mounted underneath your TV for superior sound and convenience. You can get one with a wireless subwoofer, or if you’re limited for space, try a compact or all-in-one sound bar. Soundstage systems offer the most efficient space saving audio solution, with a flat design that can sit alongside Blu-ray players and games consoles without looking cluttered. Home cinema systems guarantee that nobody misses a word of dialogue. With speakers placed around your living room for enveloping surround sound, you’ll get the same crystal-clear audio wherever you sit. For the ultimate breathtaking, cinematic sound, look out for Dolby Atmos. Hear and feel roaring audio all around you, putting you in the centre of the action. 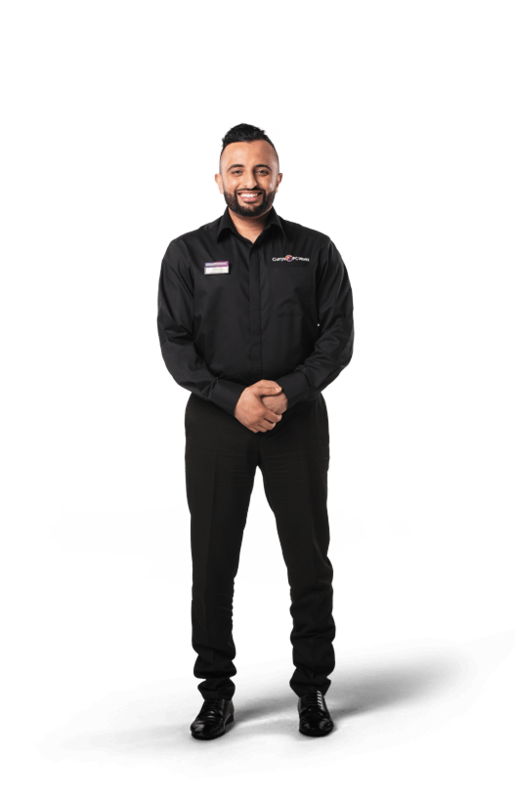 We offer a range of services to make your purchase hassle-free. Visit us in-store, or speak to a colleague online or over the phone. Our experts are on hand to install your TV so you don’t have to. We’ll setup your new TV, connect your equipment, and give you a demo. You’ll find a range of installation options at the checkout. You’ll find a one-year minimum guarantee on all our TVs. For extra peace of mind, a five-year guarantee is included on selected premium TVs – just look out for the 5-year guarantee logo. We know that a new TV is a big purchase, that’s why we offer flexible credit options with Your Plan. Available on orders £99 and over, you can choose the most suitable payment term for you. Shop online and apply for credit at the checkout, or get pre-approved online for a store purchase. Our large screen TVs range in size from 32” to 85”, so you can find the perfect screen to suit your room. 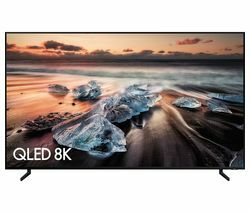 Look out for Smart TV features that provide access to the best content the internet has to offer, and 4K Ultra HD TVs including OLED and QLED TVs for the latest in picture quality. 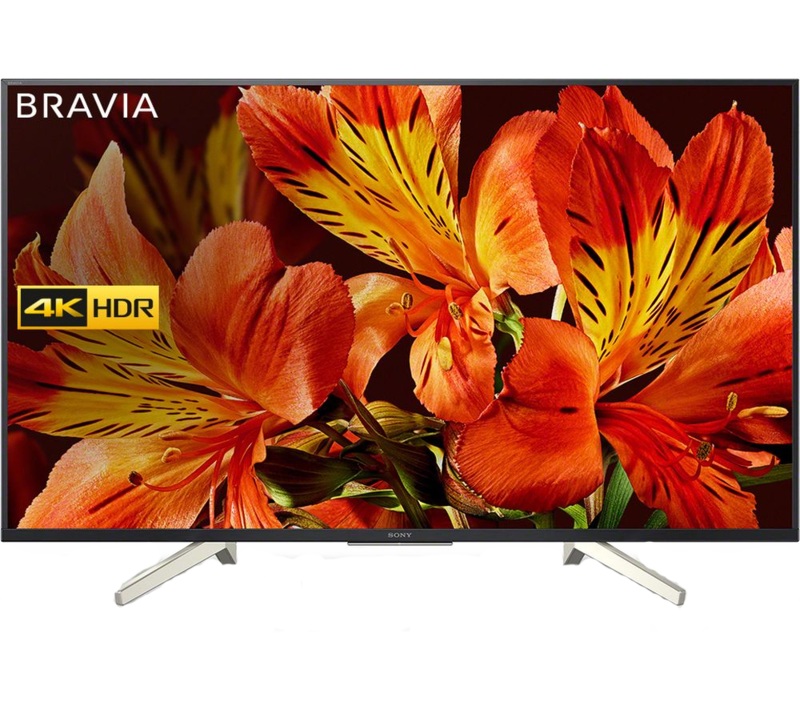 You’ll find a range of televisions with HDR technology, for the best colour reproduction and clarity. Our TV range starts from 20”, so you’ll find the ideal size for your space. Curved televisions make the most from corner space in your living room, while our range of wall-mounts and stands help make room for large, flat screen TVs.